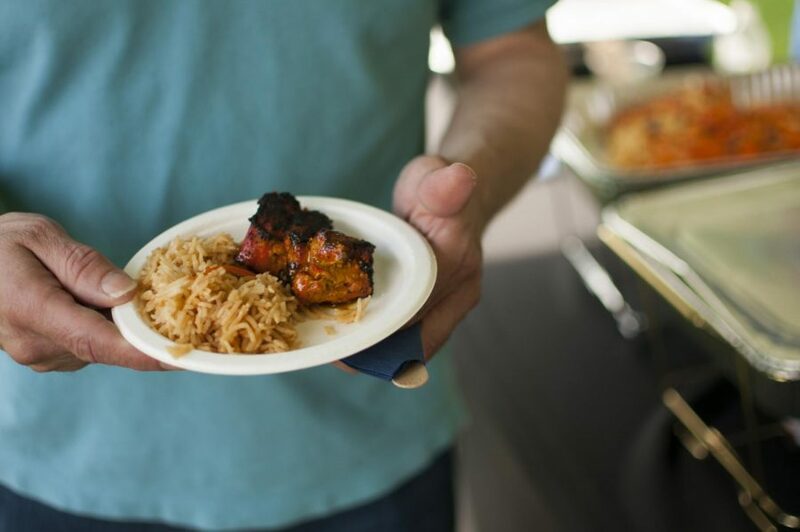 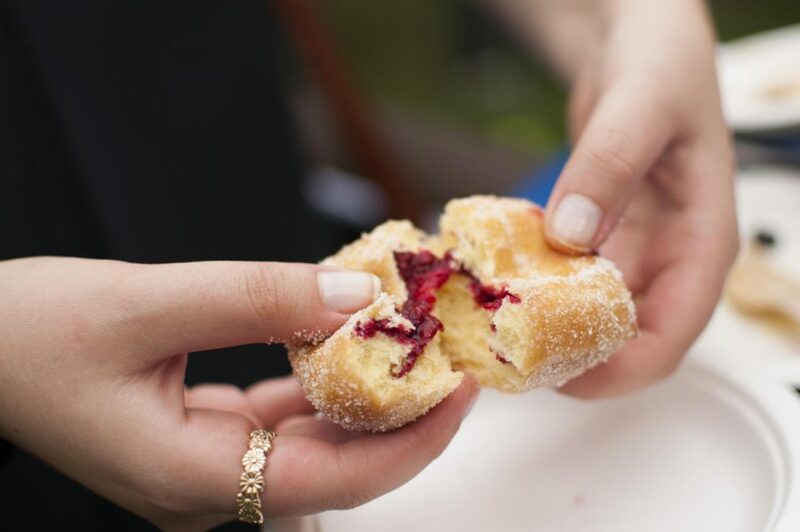 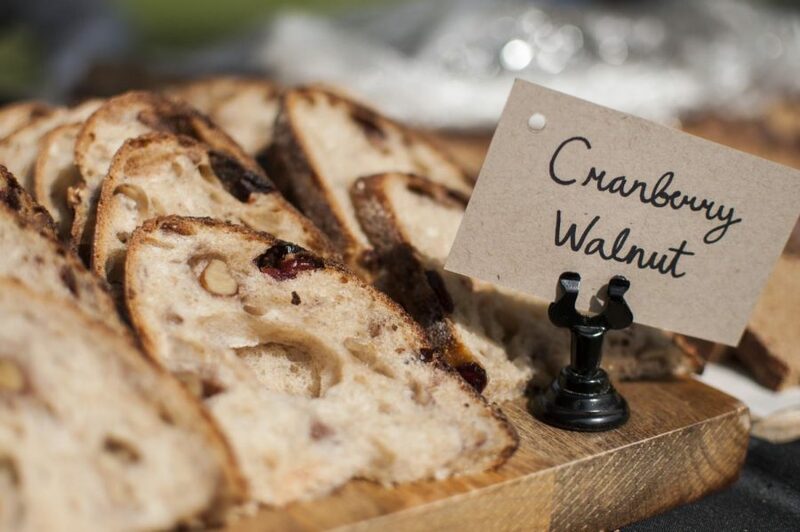 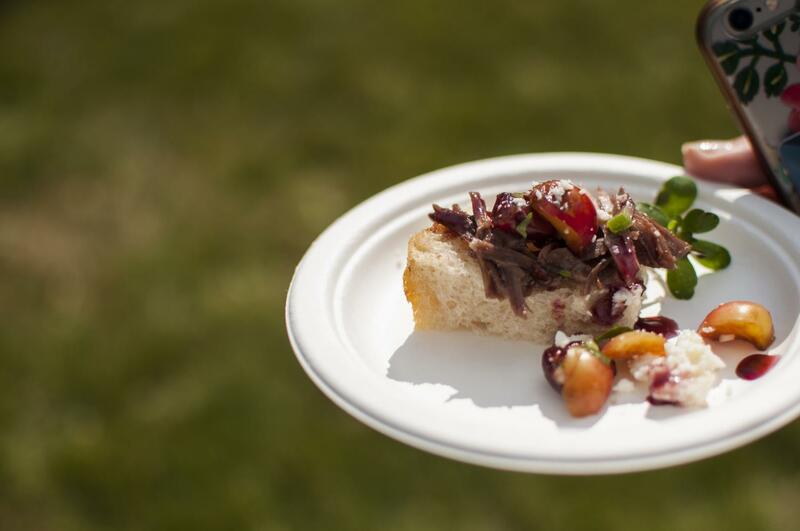 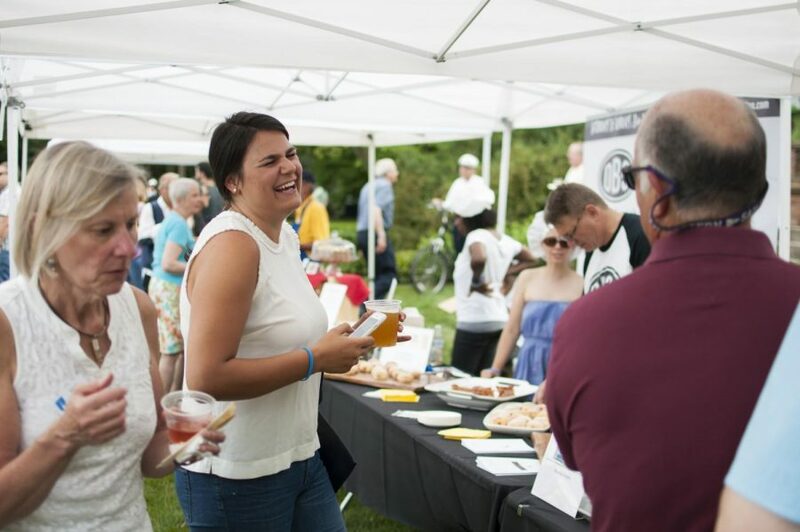 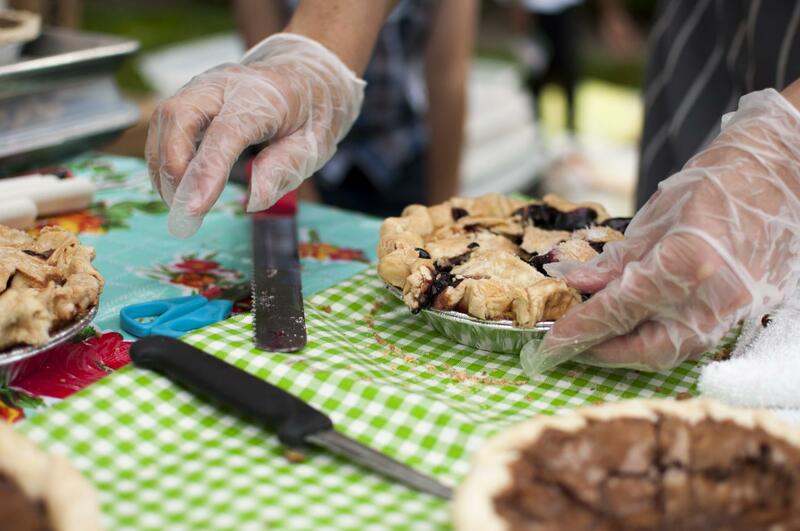 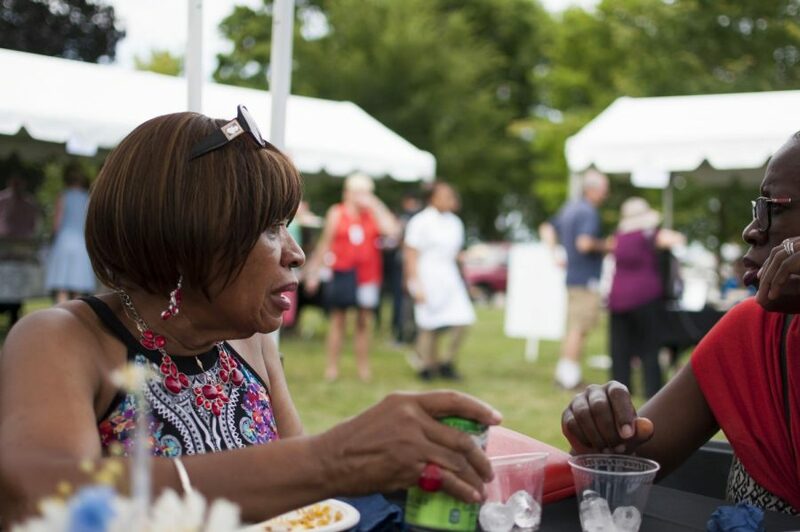 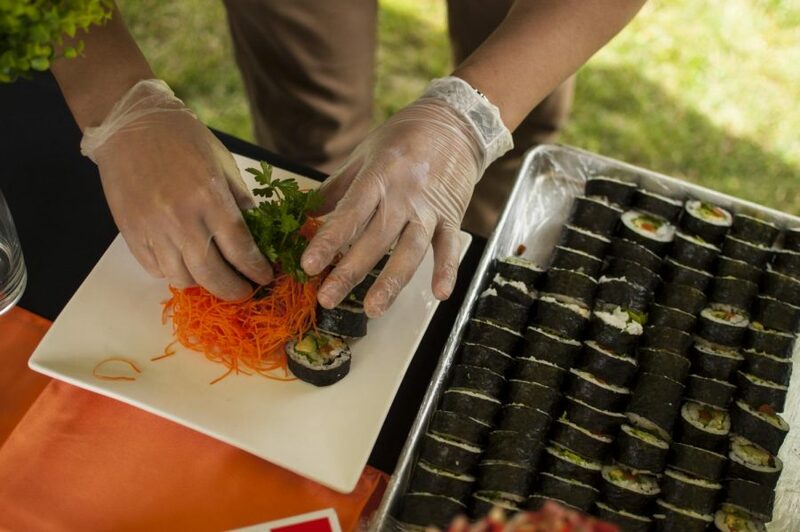 Attendees from throughout the North Shore gathered outside the Evanston History Center on Sunday for the Taste of Evanston, an evening of food, drinks and entertainment provided by local businesses. 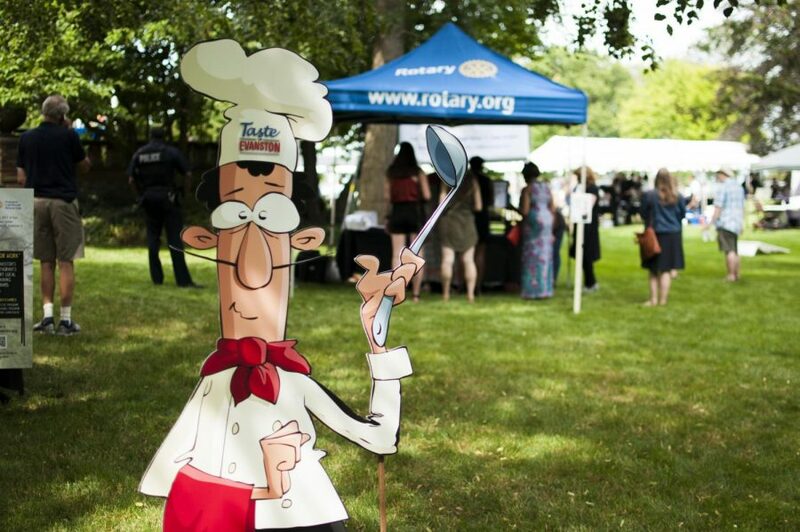 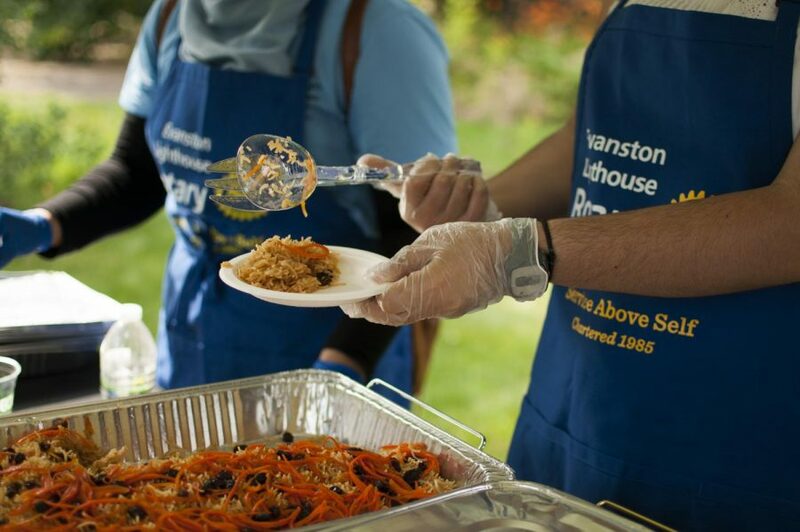 A fundraising event presented by the Evanston Lighthouse Rotary Club, the 2017 Taste of Evanston raised money for local job training programs like the Evanston Work Ethic Program and No Boundaries Training program. 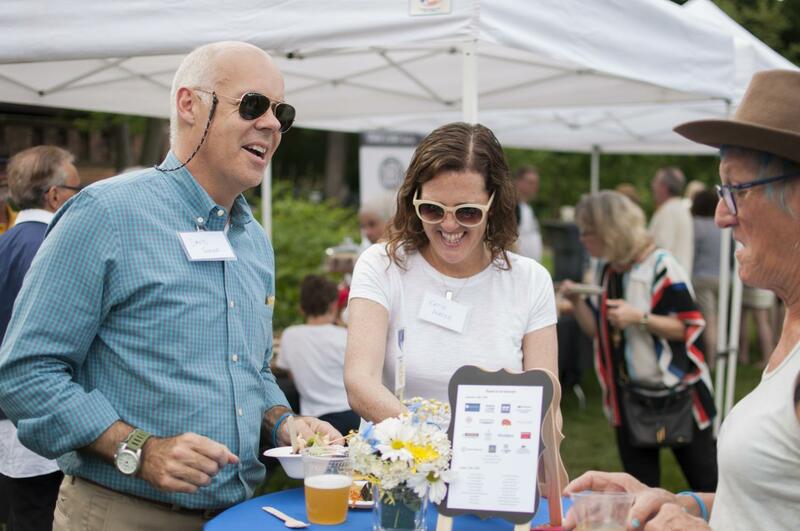 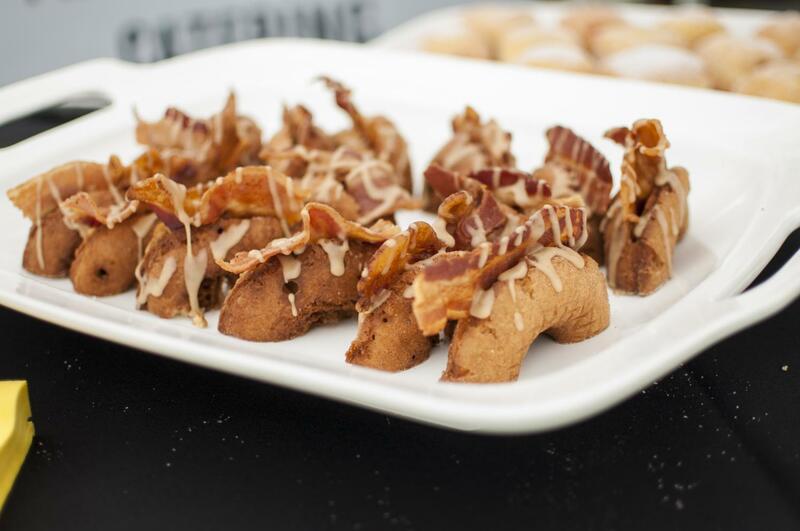 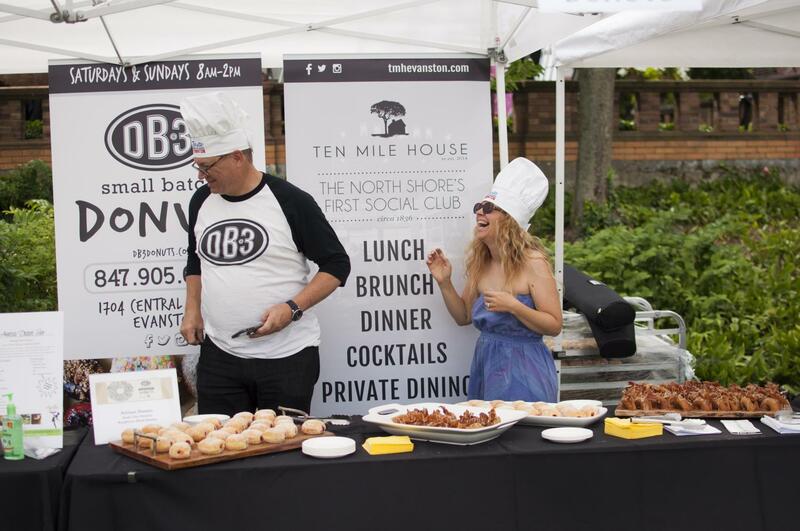 Over 30 Evanston restaurants, breweries and wine shops were present at the event, providing food and drink samples and promotional materials to attendees.